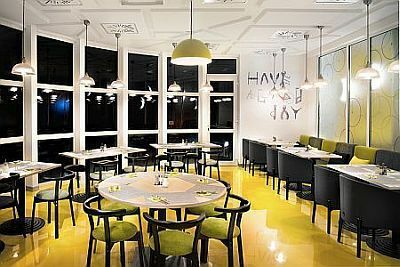 Ibis Styles Budapest City is situated on the Pest side of Petőfi Bridge, close to the centre of Budapest. Thanks to its location guests can enjoy the picturesque view of the Gellért hill and the Danube River. Several cultural and tourist attractions are within a few minute walk of the hotel. Ibis Styles Budapest City has 130 sound-proof rooms with air-conditioning, bathroom, colour TV with satellite channels, Pay video-programmes, safe, phone, computer-connection, radio, magnetic card system and minibar. There are 44 rooms for non-smoking guests, and 76 rooms with panoramic view to the Danube River. City, National Museum, Museum of Applied Arts, River Danube, walking streets.